Nanjing Sprayvan Fine Chemicals Co., Ltd. 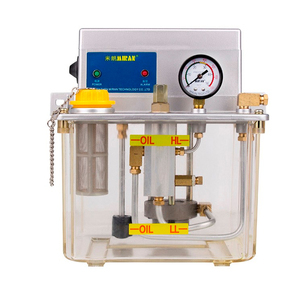 Grease Pump with Bucket Capacity of 15 kg Operated with compressed air. High quality, long lifespan. Specification: Working pressure comes from electric or air power tools. 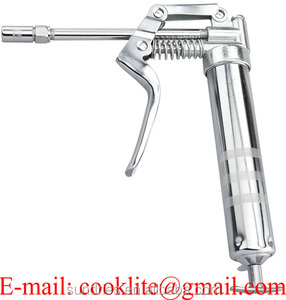 Fully automatic, cycles continuous grease flow with trigger depressed of power tools. High pressure performance deliver up to 8000 psi 3-way loading: 14 oz. Polycarbonate reservoir with metal base for use in applications with shock & vibration. L/S Models 302, 305 & 360 are designed for applications subject to vibration, impact, shock, high torque or centrifugal forces. Specifications Polycarbonate domes and lightweight anodized aluminum bases. We will reply your inquiry and email within 24 hours to save your time. 5 . W e will try our best to answer your inquires and questions with details and patience 6 . 3.we can try our best to ensure the delivery time Thanks for paying your precious time on our website. The Pulsarlube E is designed to offer superior advantages in cost competitiveness and user friendliness over conventional gas type SPL units. The Pulsarlube E has a creative and innovative design which satisfies a wide variety of demands for industrial applications. The Pulsarlube E utilizes an intuitive mode selecting mechanism to ensure an error-free and simple operation. Universal Power Coupling - Greaser (Capacity 400c.c.) - Suction Industrial Co., Ltd.
Holder Size 1/4" Driver Specification: Working pressure comes from electric or air power tools. It fits in pneumatic and electric power tools (Recommended 12V ~ 81V) such as drills, wrenches and screw drivers. 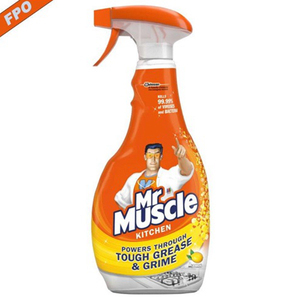 Fully automatic, cycles continuous grease flow with trigger depressed of power tools. 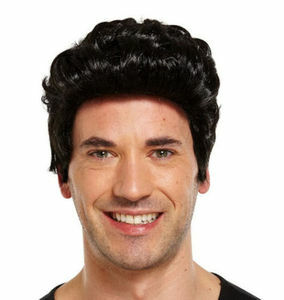 Alibaba.com offers 241 greasers grease products. About 1% of these are lubricant, 1% are other auto parts. 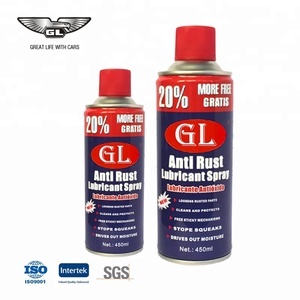 A wide variety of greasers grease options are available to you, such as automotive lubricant, industrial lubricant. You can also choose from free samples. There are 158 greasers grease suppliers, mainly located in Asia. The top supplying countries are China (Mainland), Italy, and Turkey, which supply 95%, 1%, and 1% of greasers grease respectively. Greasers grease products are most popular in Northern Europe, Southern Europe, and Central America.